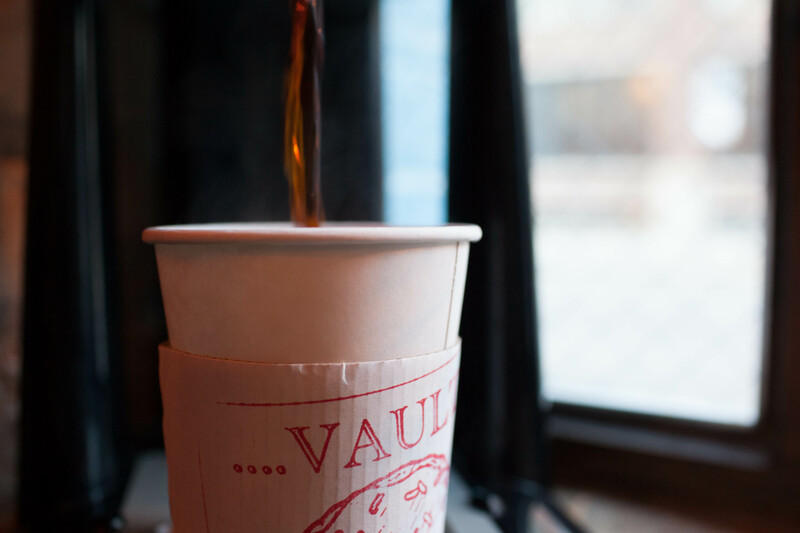 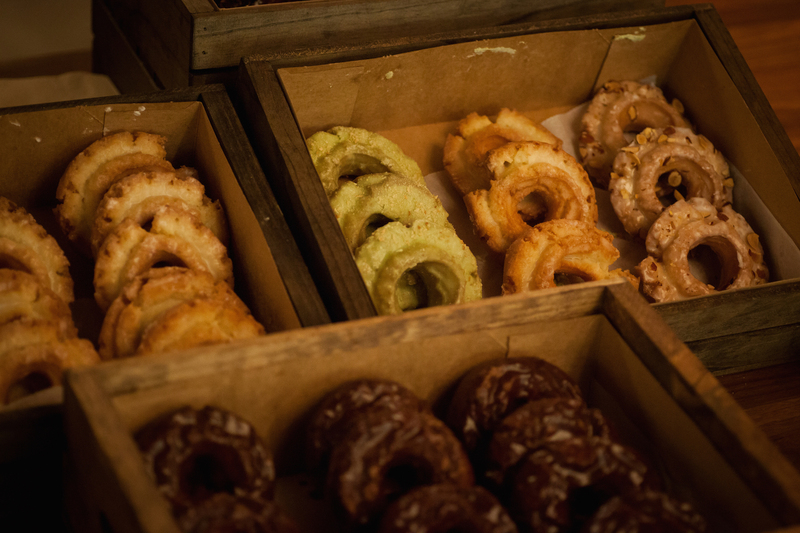 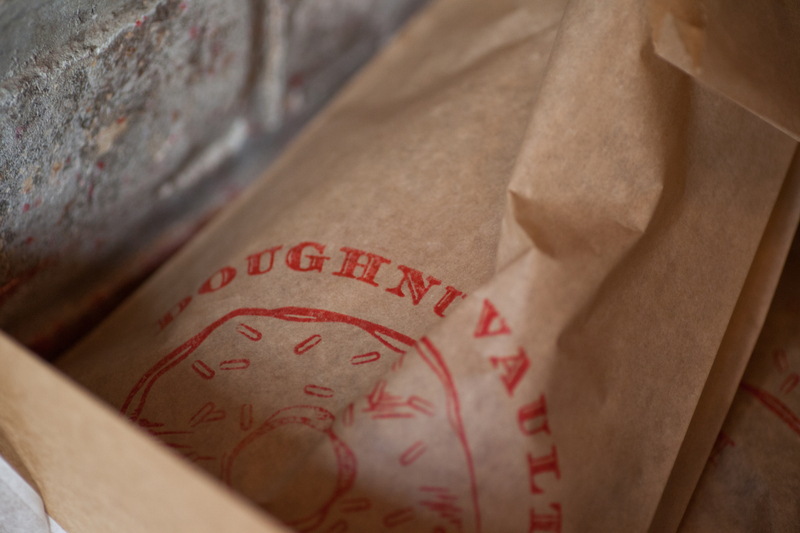 For more information on Doughnut Vault, click here. 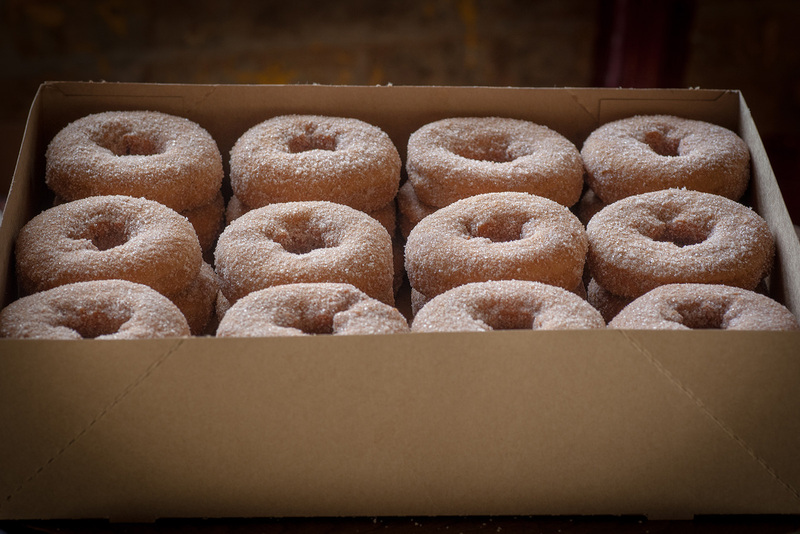 "Brendan Sodikoff’s shop is not only the de facto standard for doughnuts in Chicago, but also quite possibly the entire country." 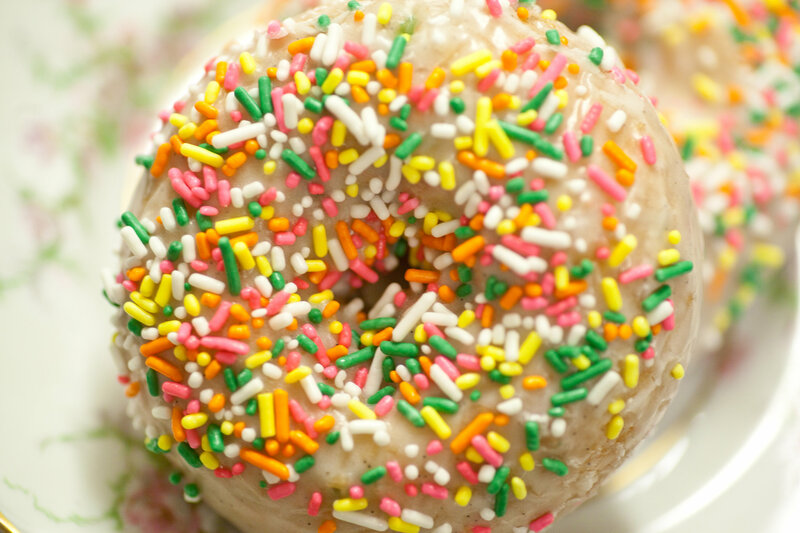 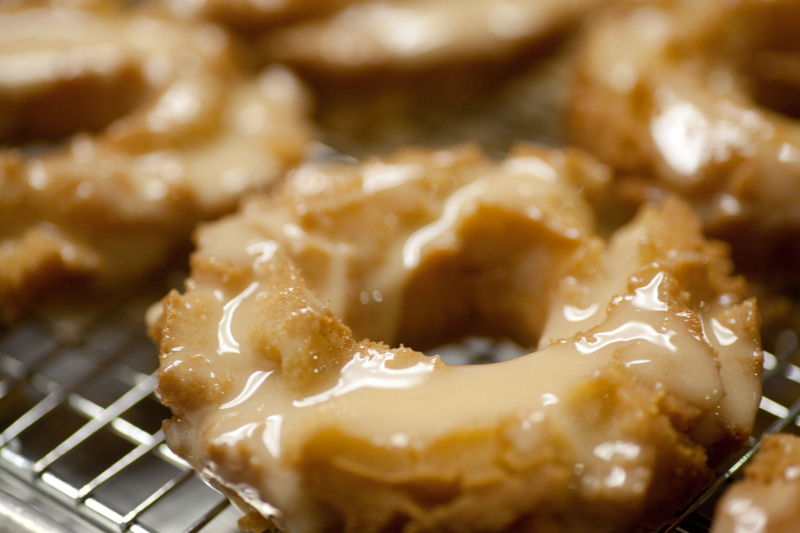 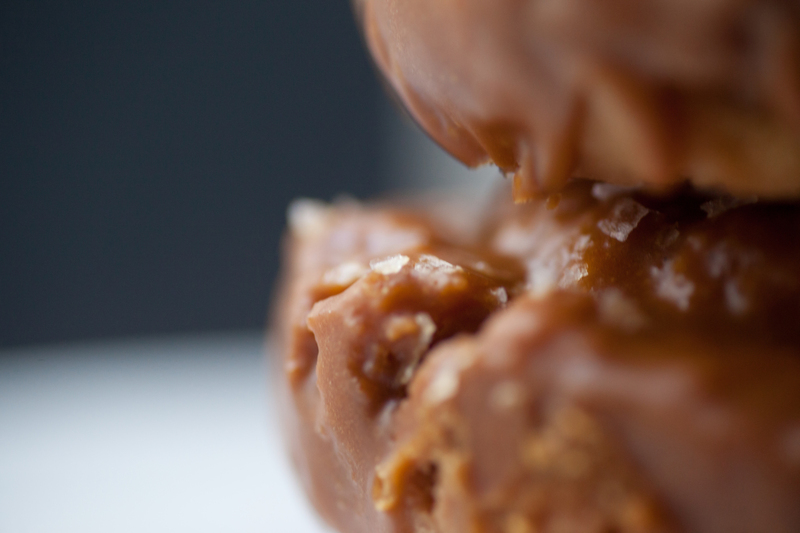 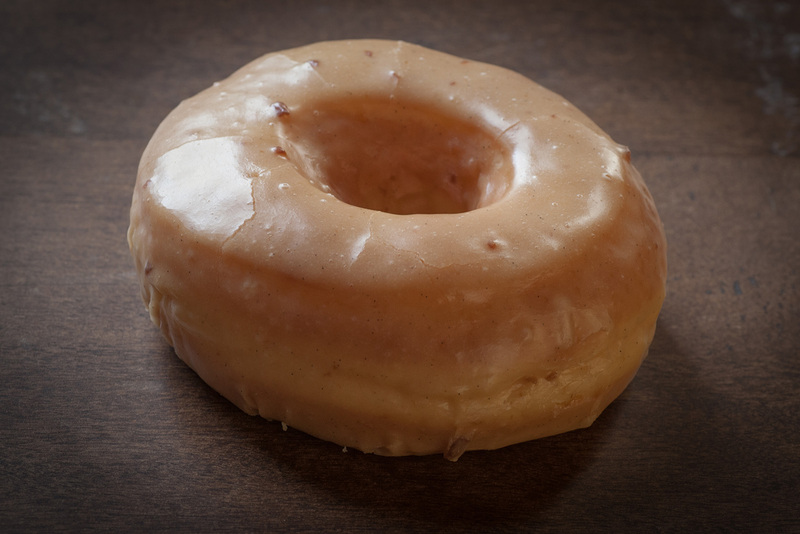 "A simple, sugary glaze will have you never looking at a cake doughnut the same way again." 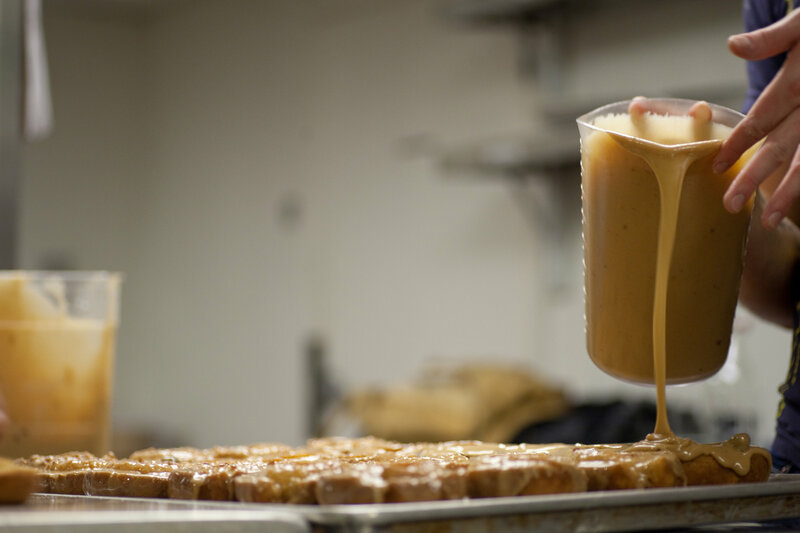 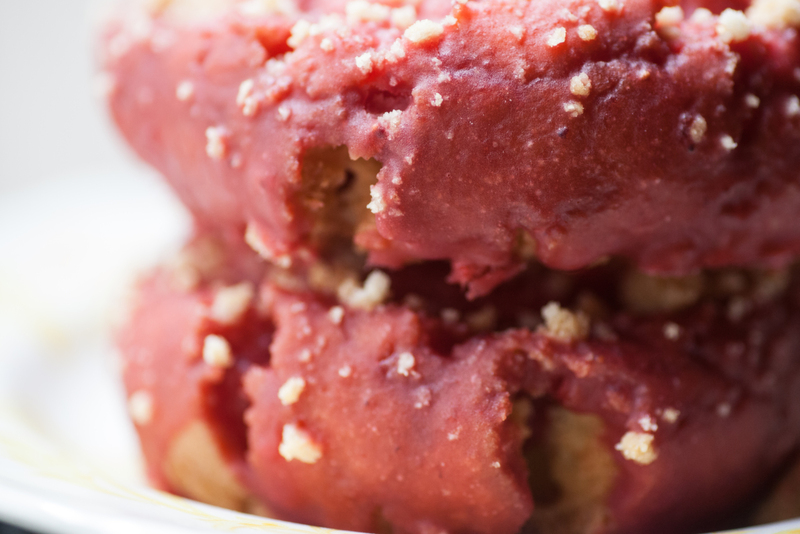 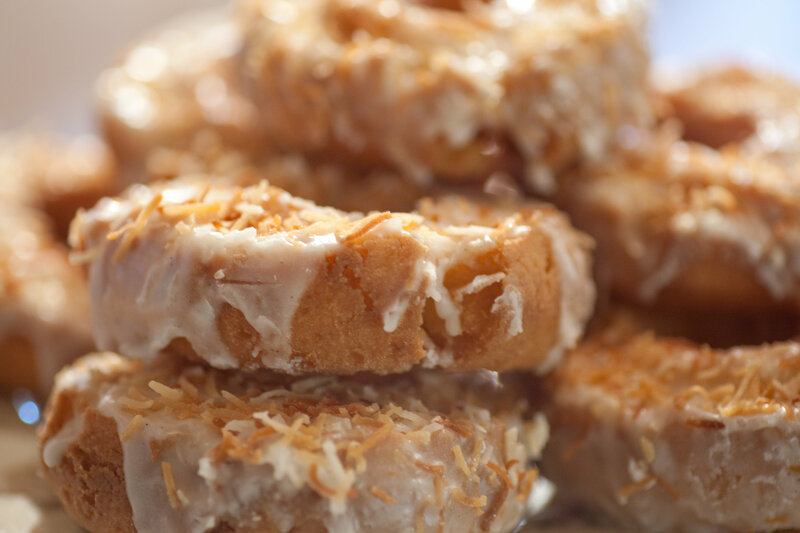 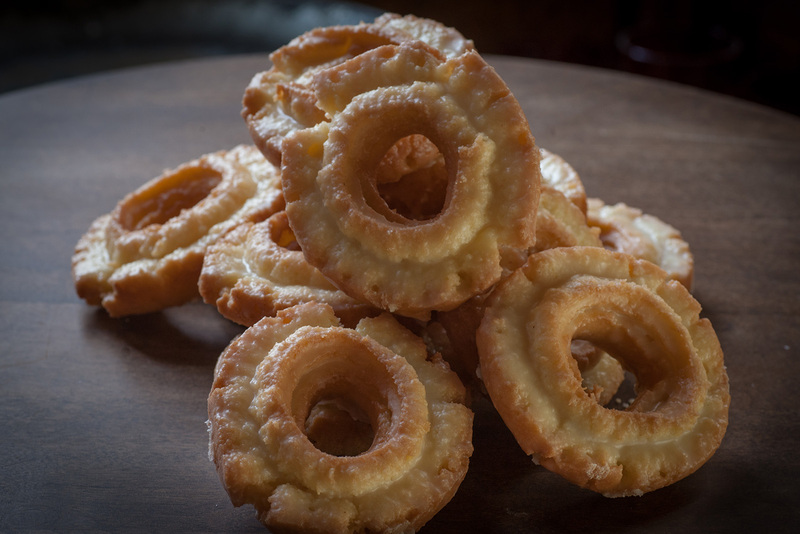 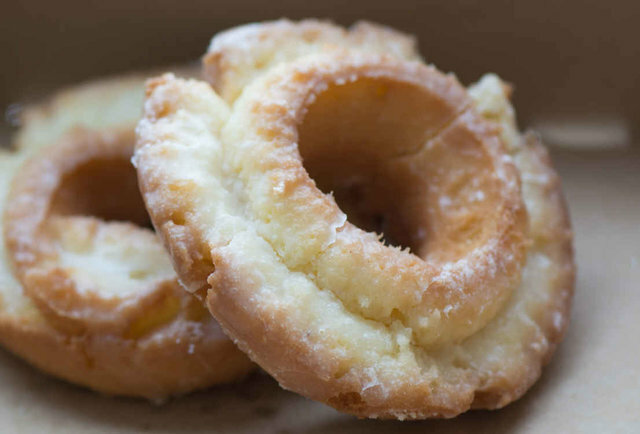 "From a doughnut the size of a waffle stacked with tasty treats, to a place in Washington, D.C. baking with bacon, to a classic Chicago glaze, you won't believe how this circular snack has been made over into award-winning dishes." 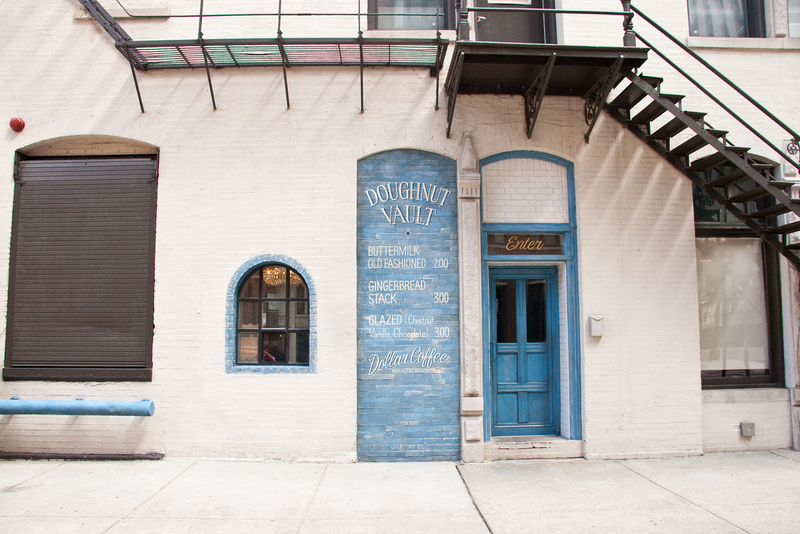 "There are many great donuts in this city, but nothing is more iconic than a wonderfully moist old-fashioned donut lacquered in sugary glaze from Brendan Sodikoff’s seemingly always-sold-out donut emporium." 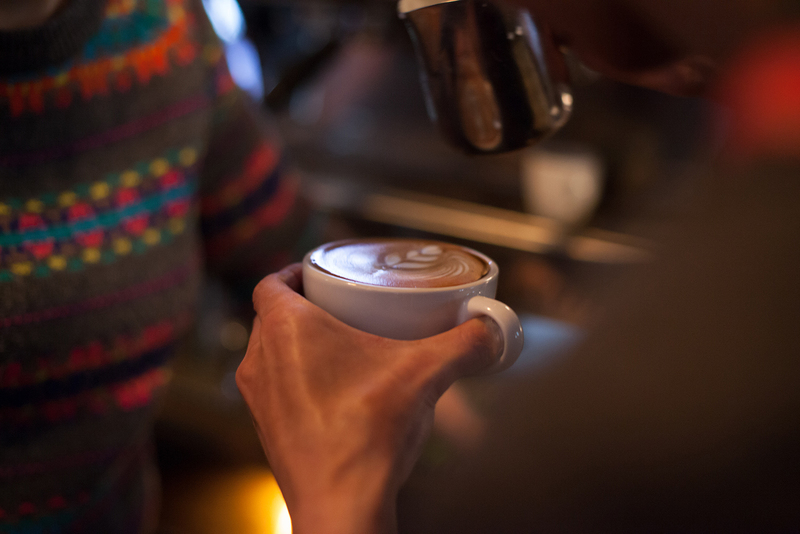 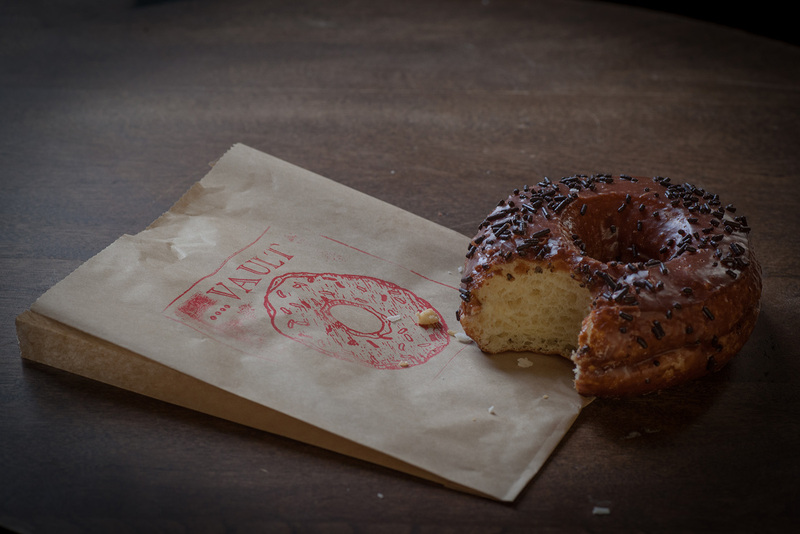 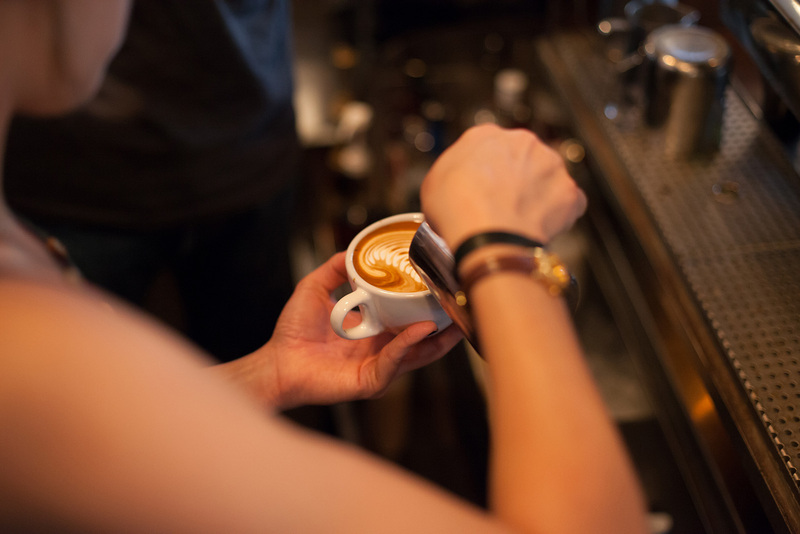 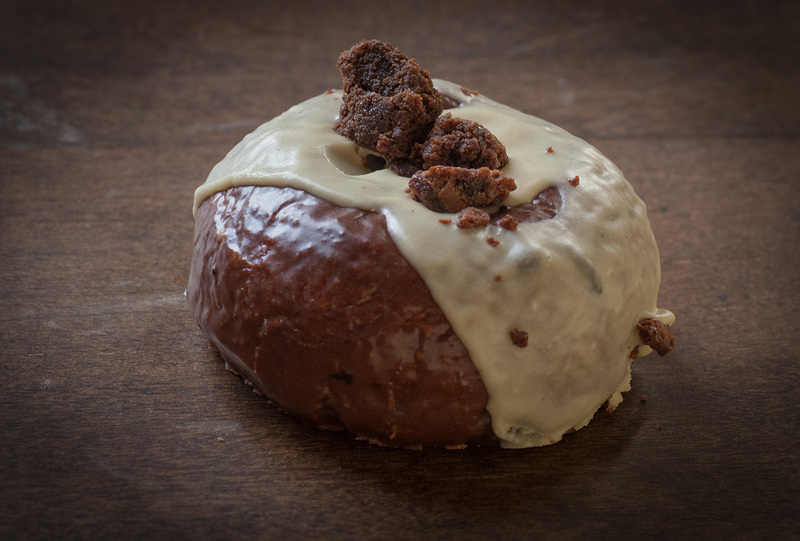 "Fans of the Doughnut Vault know to check its Tumblr, Facebook, or Twitter feeds to get the lowdown on today's offerings (the menu changes daily), which might include a celebratory Birthday Cake or a Roasted Almond Glazed." 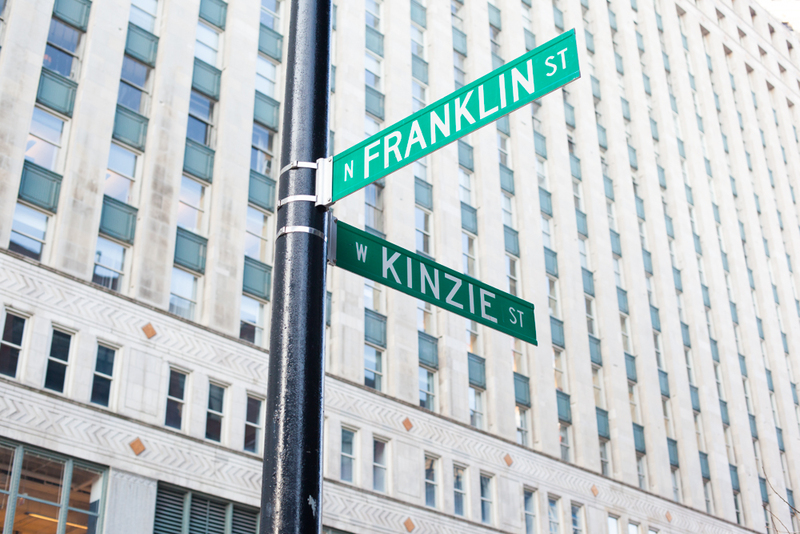 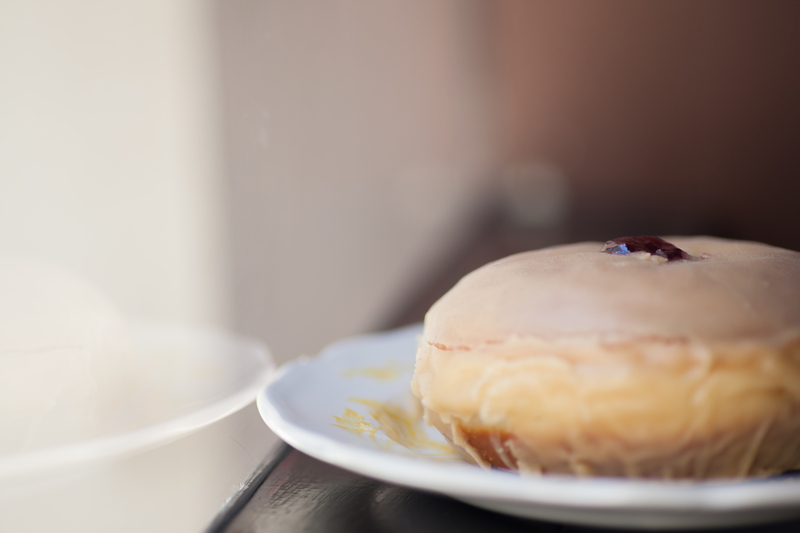 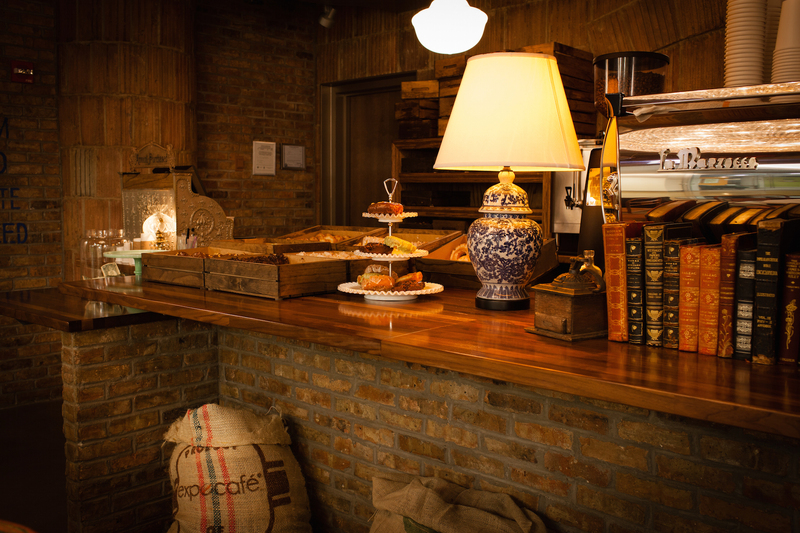 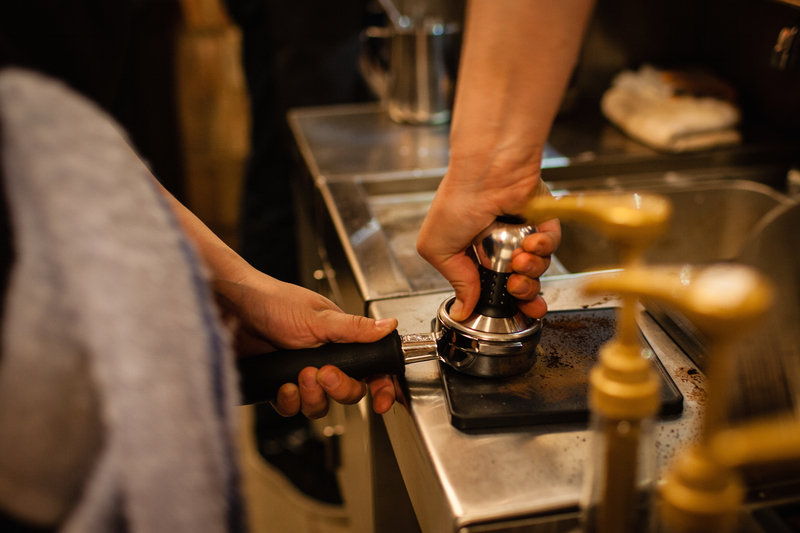 "We set out to capture the charm of this Chicago doughnut shop in an honest and unscripted way." 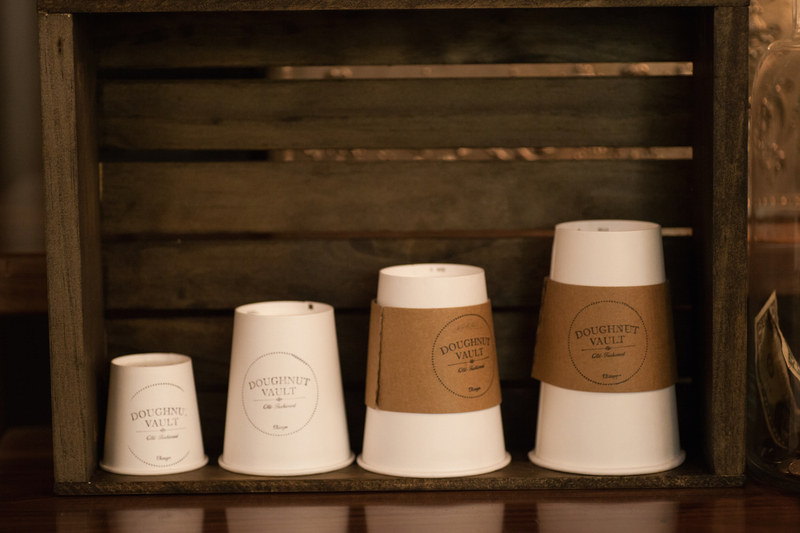 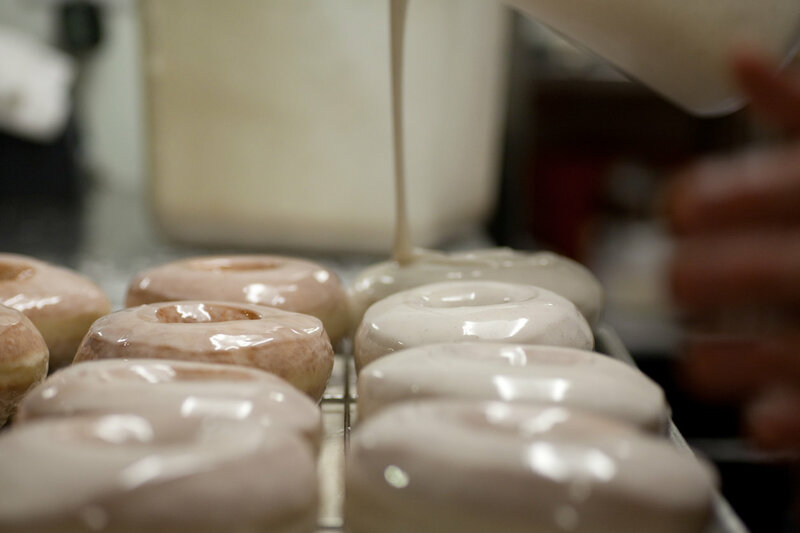 "This doughnut spot understands the need to plan ahead: A calendar shows the schedule for the week, so you can check out the flavors and pick your arrival date in advance." 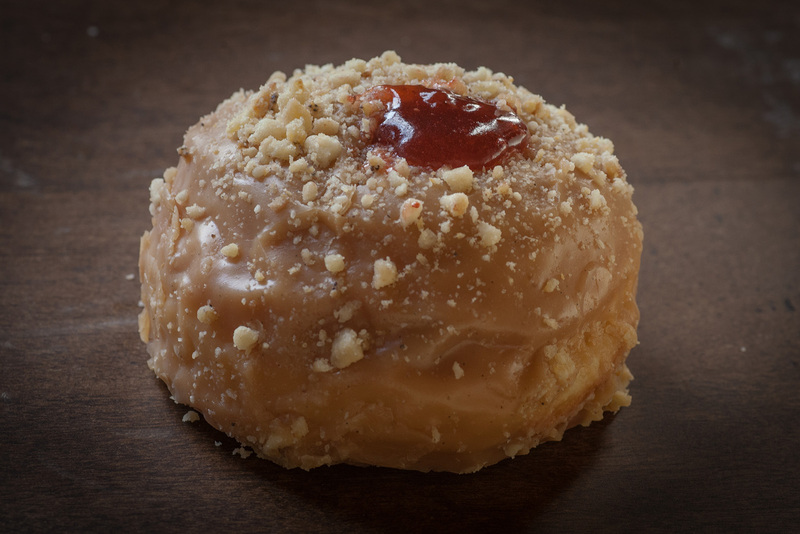 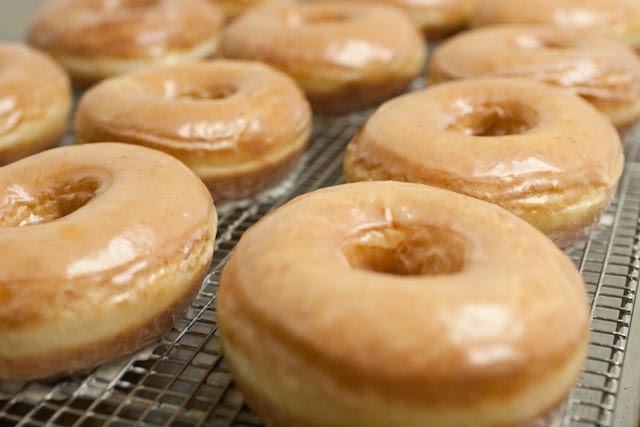 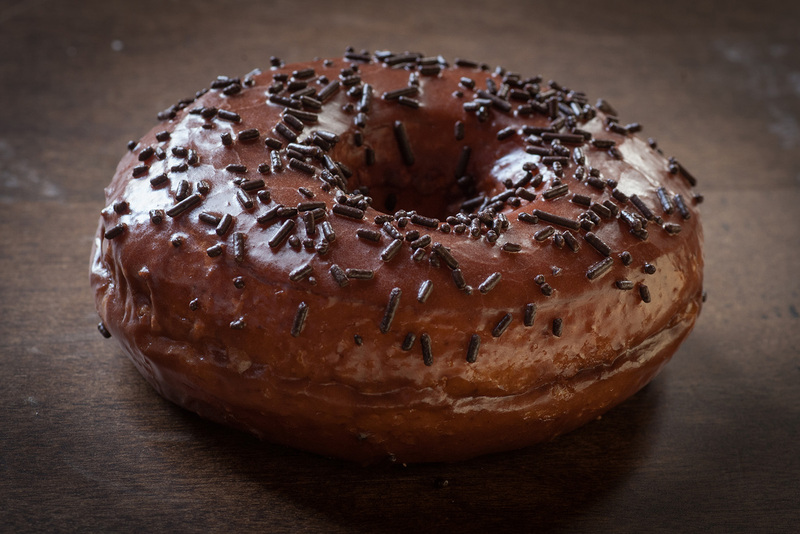 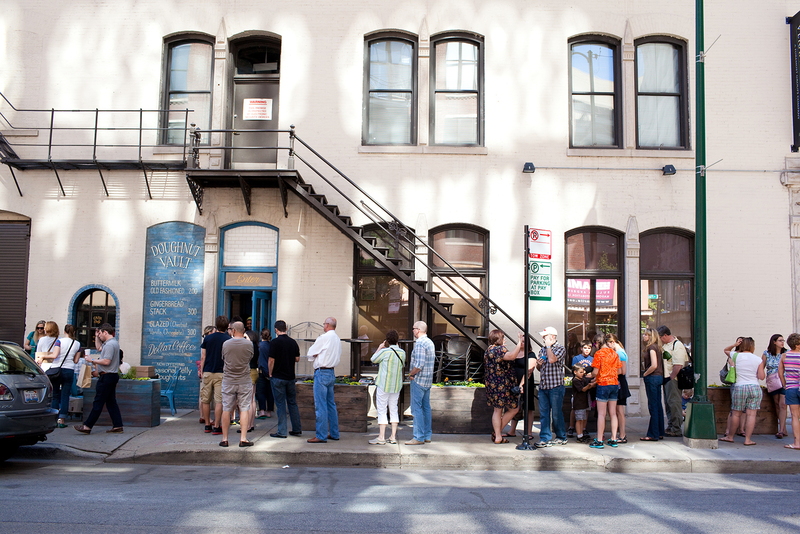 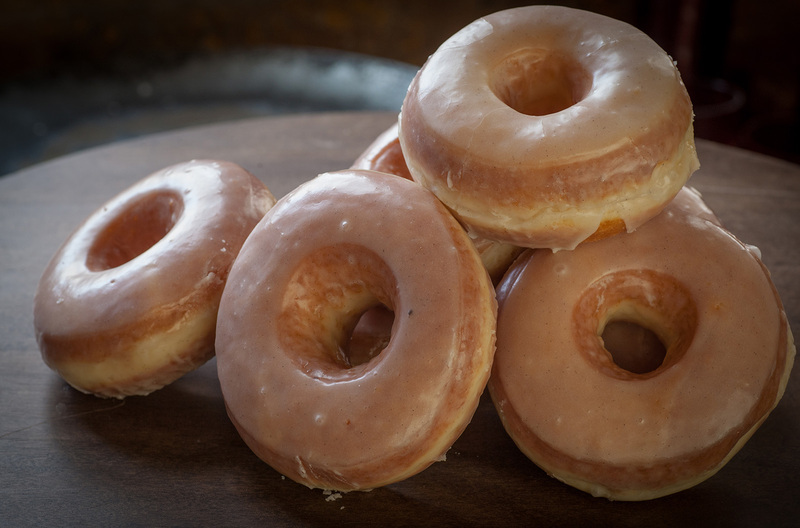 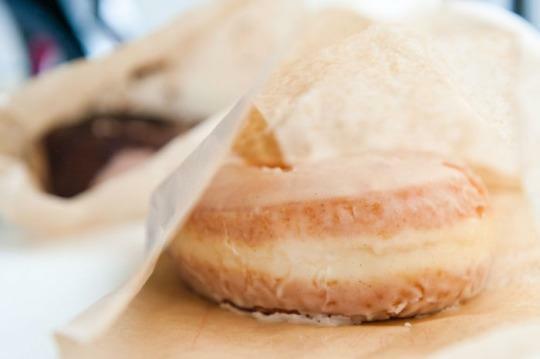 "The classic, plain glazed donut at Chicago's Doughnut Vault took top honors for being "surprisingly light and fresh" with a "simple, sugary glaze (that) should be all you need to change your opinion of cake donuts forever." 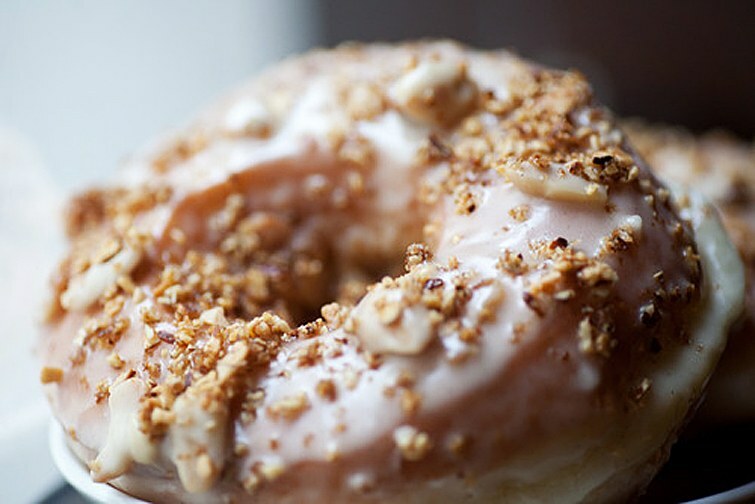 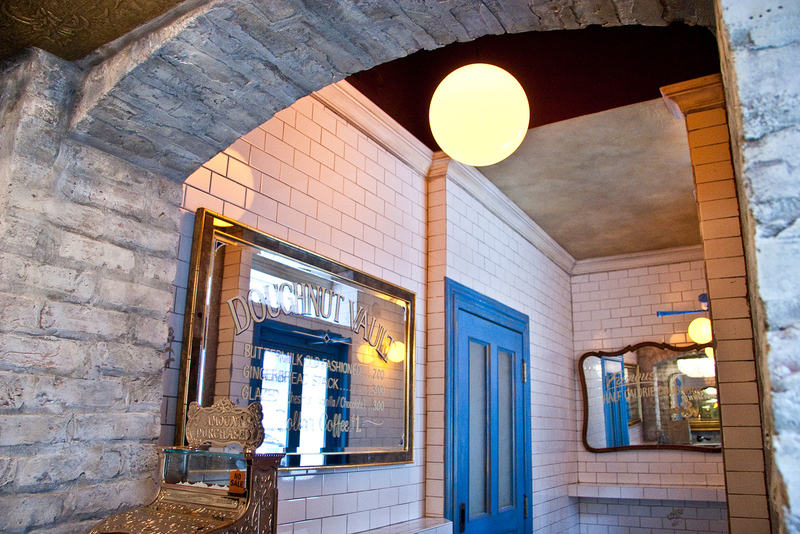 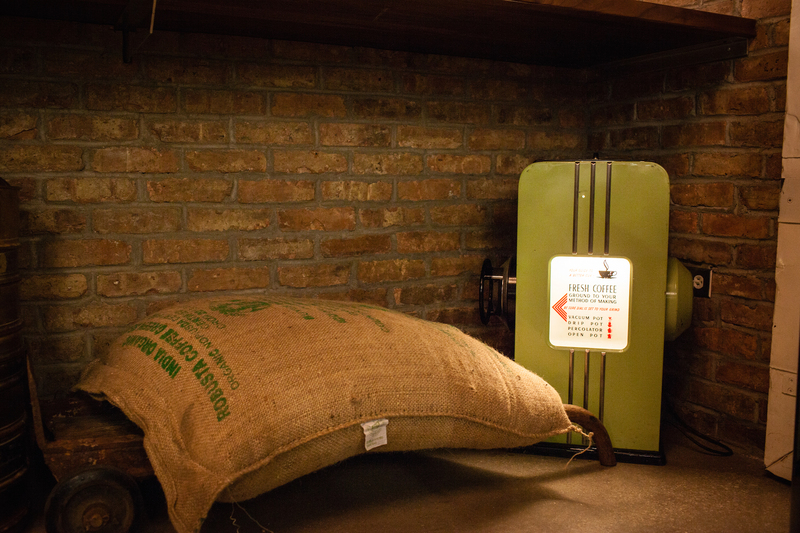 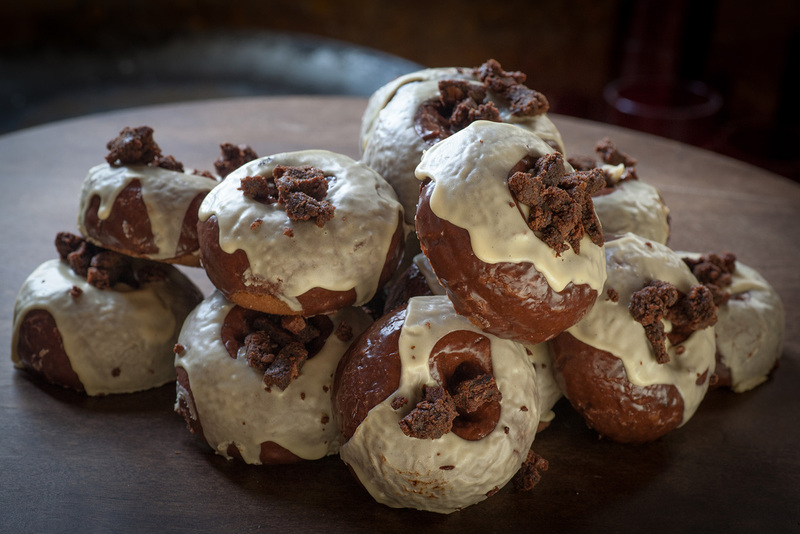 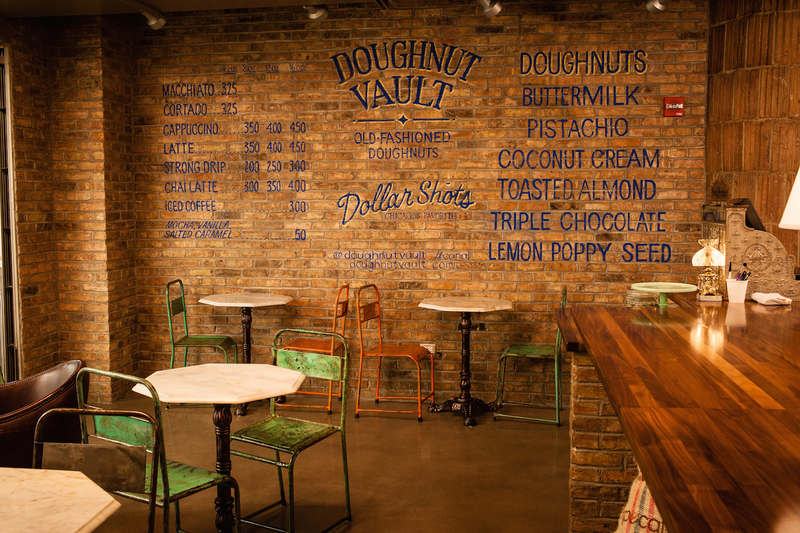 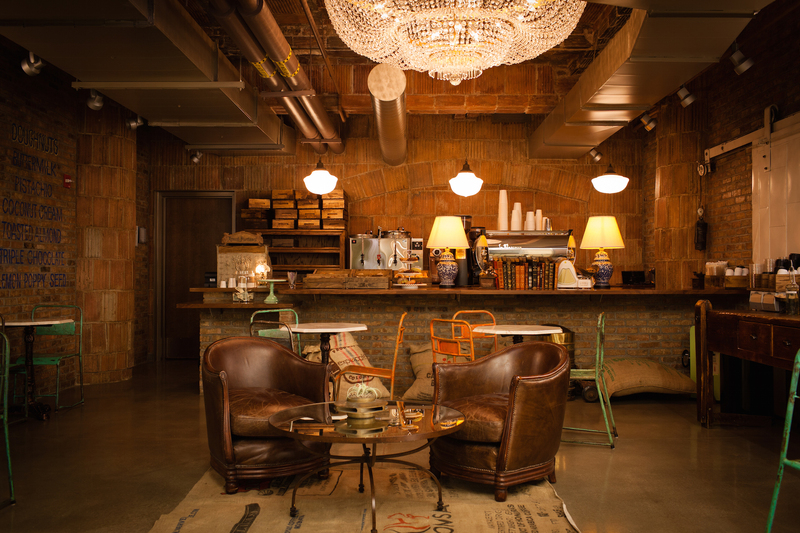 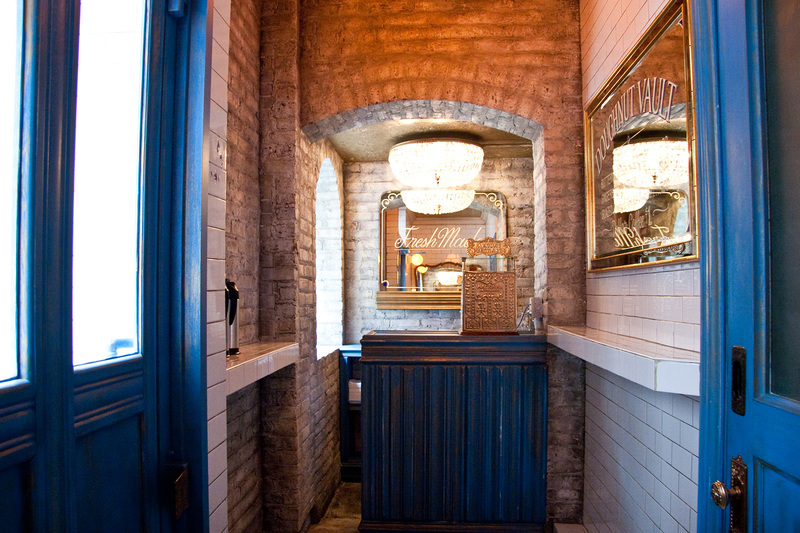 "One of the pioneers of the fried dough resurgence in Chicago, The Doughnut Vault is a cavernous little place in River North." "It’s nearly impossible to not leave The Doughnut Vault a very happy camper, in proud possession of the best doughnuts in America."